WITH DOMINIC WEST SPEAKING THE ACTUAL WORDS THAT YOU WRITE AND DANA BRUNETTI AND THE TEAM AT JAMESON FIRST SHOT BRINGING YOUR VISION TO LIFE, THIS IS TRULY A FIRST SHOT NOT TO BE MISSED. 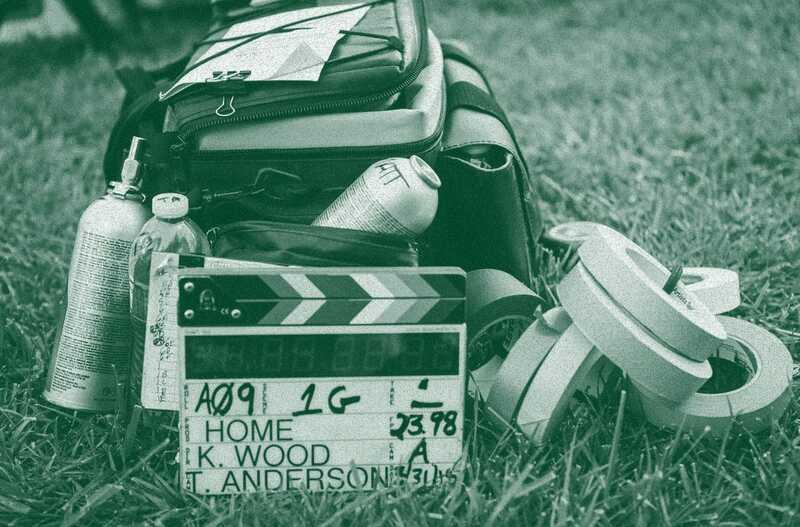 Jameson First Shot is a platform for emerging filmmaking talent. It is your chance to get your writing/directing skills noticed while working with Dominic West as your lead and the support of the First Shot crew. 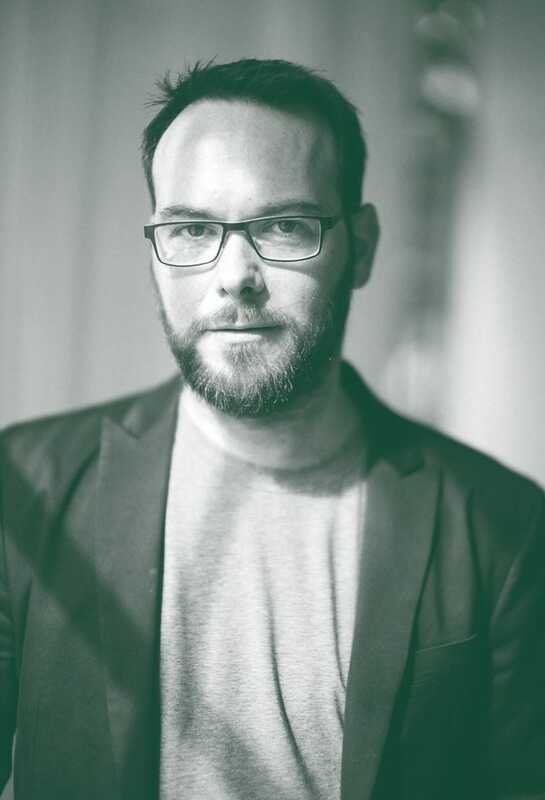 Each Finalist's script will be judged by Dana Brunetti, Dominic West and the rest of the Jameson First Shot Team. "Where this can go, the possibilities are endless." Brunetti has produced multiple award winning films, including The Social Network, a screenplay adaptation written by Aaron Sorkin and directed by David Fincher that received eight Oscar® nominations; Captain Phillips, which picked up six Oscar® nominations; the box office phenomenon, Fifty Shades of Grey, which grossed over $560 million worldwide; as well as the trilogy's follow ups, Fifty Shades Darker ($377M) and forthcoming Fifty Shades Freed (2018). Brunetti won a Golden Globe for The Social Network, amongst many other awards, including The National Board of Review and The Critics’ Choice Award. His other credits as a producer include 21, Fanboys and HBO’s Bernard & Doris, starring Ralph Fiennes and Susan Sarandon, which received 10 Emmy nominations. As the architect of several ground-breaking deals, Brunetti helped secure the megadeal with Netflix to produce the political thriller House of Cards as part of their new slate of original programming. Brunetti continues to serve as executive producer for the show, which releases its 5th season in 2017 — and has garnered multiple Emmy and Golden Globe nominations and awards. Building on an award-winning career as a producer and co-founder of Trigger Street Productions, Brunetti was one of Hollywood’s youngest studio presidents while at Relativity Media’s Motion Picture & Television Group where he oversaw the company’s creative content and product. Also an innovator in social networking, Brunetti launched an online social networking and file-sharing platform for feedback and exposure of undiscovered writing and filmmaking talent in 2002, and set up the eight-year Anheuser-Busch sponsorship, which was the brewing company’s longest sponsorship deal ever outside of sports. In 2012, Brunetti, Trigger Street and Jameson Irish Whiskey launched Jameson First Shot, a short-film competition for up-and-coming filmmakers. Jameson Irish Whiskey is the world’s No. 1 selling Irish whiskey. 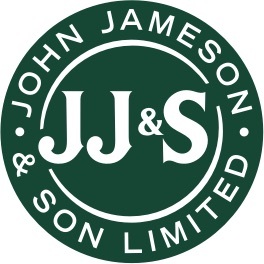 The success of the Irish brand is down to its triple distilled smoothness, coupled with a fantastic heritage, established in 1780 by the legendary John Jameson. Having played a part in film since 1998, Jameson is involved with film festivals and events such as Jameson Cult Film Club that celebrate the passion and craft of film-making.